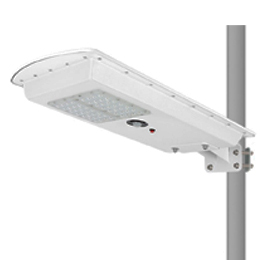 Solar-powered LED lighting for roads and parking lots that harness the sun’s energy to provide high-output illumination . 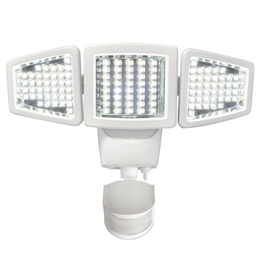 Use the power of the sun to light dark areas and add extra security with this triple headed Solar Motion Activated Light. 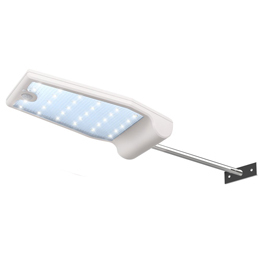 All-in-one solar design with motion and dusk to dawn sensors included -ideal for all commercial lighting applications. 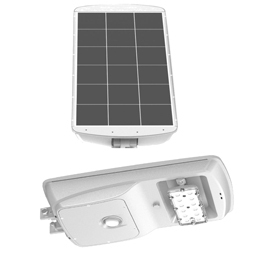 Solar-powered LED wall lighting with lower outputs and price points ideal for homes and small businesses. 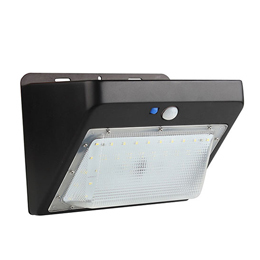 Entrance lighting for residential and commercial properties. 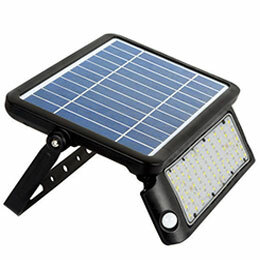 High quality solar panel with multifunction. Can meet different applications in different seasons of the year.